← 2013 South American Beacon Project: Update So Far! 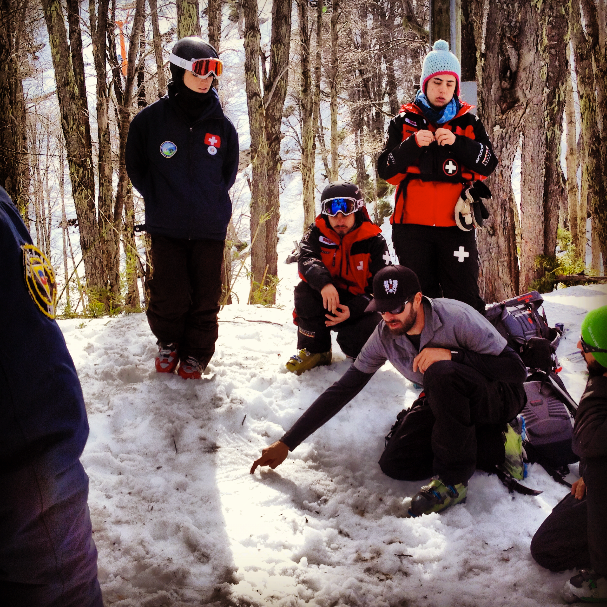 This entry was posted in Uncategorized and tagged acmg, alex taran, avalanche safety, avalanches chile, chile, philippe gauthier, skiing, south american beacon project. Bookmark the permalink.